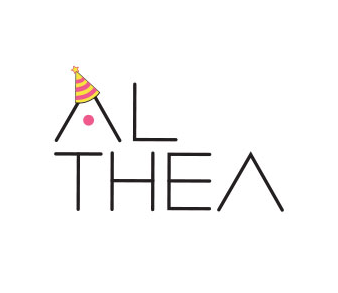 Althea is a Korea’s premier online beauty destination providing the lowest prices to consumers and bringing K-beauty to the world. Althea is an online shopping website selling Korean beauty products with lowest prices shipped directly from Korea. Despite the increasing popularity of Korean beauty items in the world, there was not a one-stop shopping destination where everyone and anyone in the world could enjoy authentic Korean beauty products at a reasonable price, just as Korean consumers do in Korea. Althea innovates the cross border distribution channel to connect K-beauty suppliers directly with SEA consumers. Althea offers comprehensive K-beauty selections at the lowest price to consumers and strives to become the gateway to the world, most favoured by K-beauty suppliers. Althea brings you the journey to Korea. Happy First Birthday to Althea! 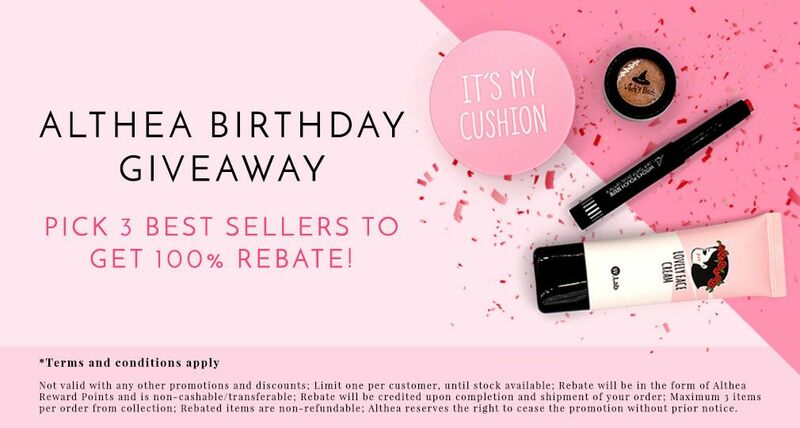 In conjuction with their first birthday celebration, they are having amazing promotion and giveaway plus prizes for you to be won. Not forgetting the exciting contest! ✿ For orders placed on 20th July 2016 onwards. Got Your Althea Party Kit? Althea has become one of my favourite online shopping platforms now – with affordable (or you may even say cheap) prices. Check out what I have got, and for these 5 items, they only cost SGD$50.00! That is SGD$10 in average per item. Wow. 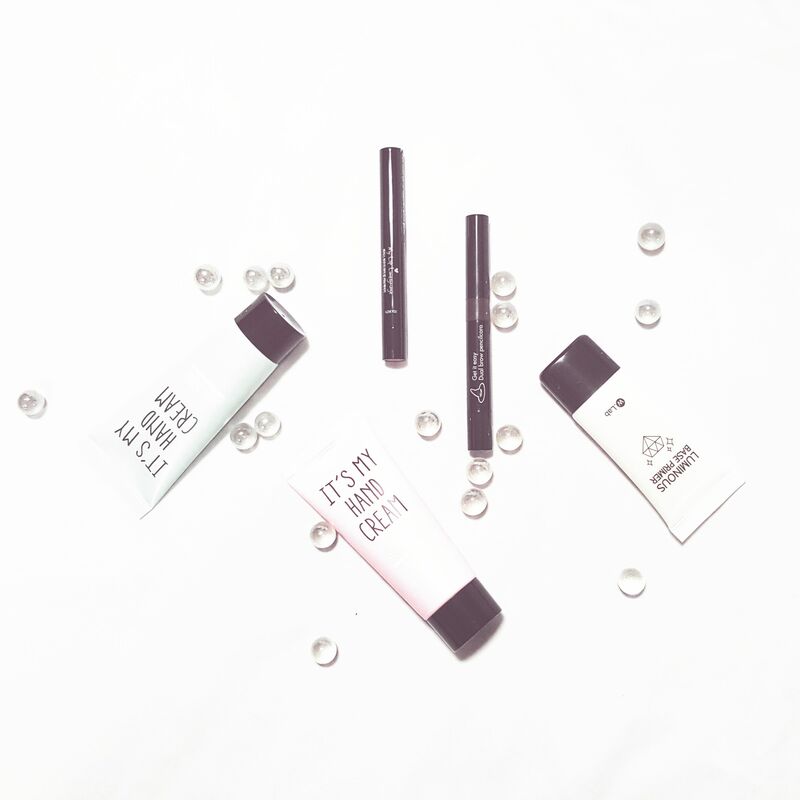 I especially love the design of It’s My series because the designs are simple, minimalistic and straightforward. I will be sharing more on these Korea beauty products and reviewing on them in my upcoming post, so stay tuned!